Have you heard of the term pre-fall when it comes to fashion? These are the items you purchase for the fall, but are also made to wear now, in the summer. They are layering and lighter weight pieces that are just perfect for your summer and fall styling. I usually stop purchasing summer pieces around the middle to end of July (unless there’s a sale of course) and start focusing on my fall wardrobe. But I’m also impatient and want to wear some of what I purchase now. How do you shop for pre-fall to make sure you get the most of your wardrobe? Here are some pieces you can wear now and later. 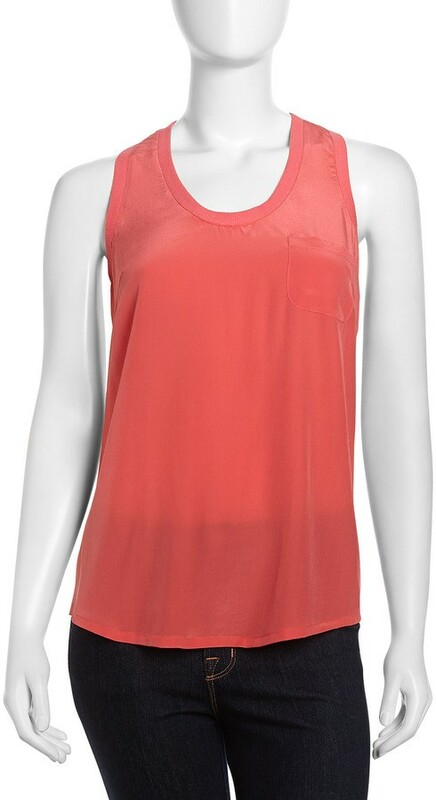 The silk tank is a very versatile item to add to your wardrobe. You can wear it alone with jeans, slacks or a skirt for those warmer days. And of course it’s perfect for layering under a blazer when it gets cooler. You can add a pop of color to your outfit with a silk tank or go more understated and save the pops of color for your accessories. The choice is yours. Here are a few silk tanks, all currently under $50, that are perfect for summer and will take you right into fall layering. 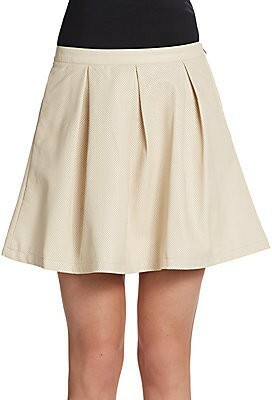 Oh how I love an A Line Skirt. Wear it with sandals and a cute to in the summer. Exchange those sandals for booties and a lightweight sweater for the fall. An a line skirt is versatile and fun to style. Go for a bold pattern like chevron or stripes, or a solid color and add in patterns with your handbag and top. Here are a few a line skirts to consider, all currently under $100. This just might be one of my favorite summer to fall pieces ever. I love playing around with different styles of blazers and different ways to wear them. I carry a cardigan or lightweight blazer with me everywhere I go because I’m always cold. You can wear a blazer with jeans, pencil skirt or a shirt dress. 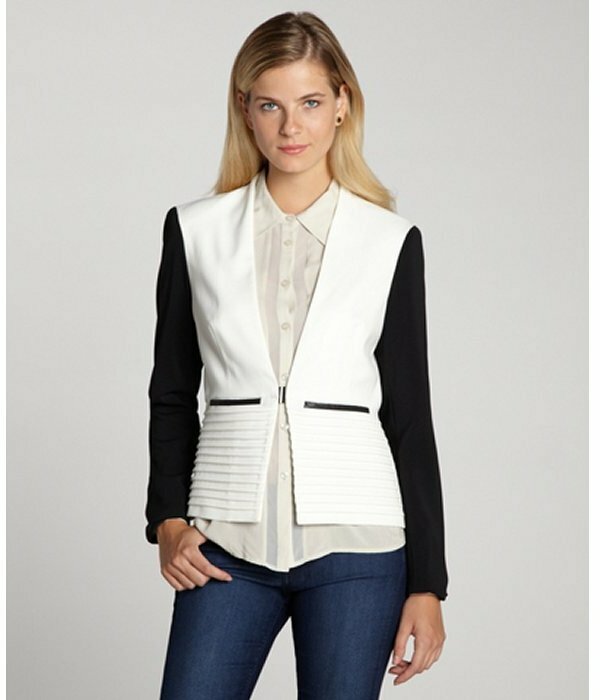 A blazer is very easy to dress up or down for day to night. Here are a few lightweight blazers that will help carry you from summer into fall. 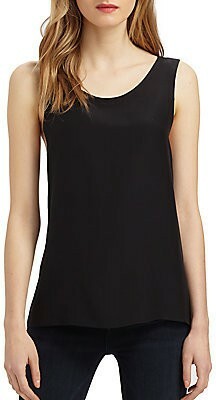 A few other pre-fall pieces include pencil skirts, shift dresses, silk blouses and lightweight short sleeve sweaters. Are you ready to start shopping for your fall wardrobe? I’ll be spending this week weeding through my closet to see what I need and putting together some pre-fall outfits to show you, so stay tuned! Previous articleMustache Man Party Theme – 15% Off!